The Rakhine extremists have set fire on a century old historic mosque in Rathedaung township last night in a bid to despise the Rohingya prayer house and sanctuary places. Dozens of Rakhine youths rush rapidly to an ancient mosque and flame it but because of local people’s consciousness they are not able to demolish it entirely. 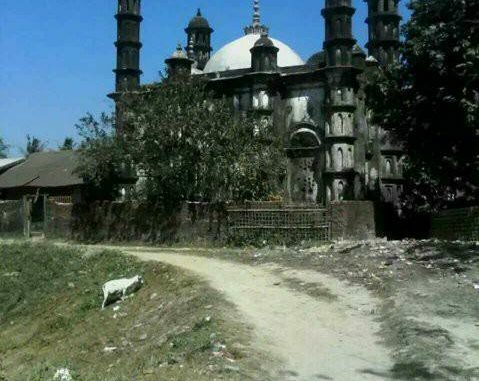 The fire was set to ablaz the historic mosque on 25 April at around 9:30 pm local time at Zaydi Pyin village of Rathedaung township. At the beging time of flaming, some Rohingya people hurry to burnt mosque and smothered the fire before its spreading entirely. Before long, the Rakhine extremists have dashed to the mosque and besieged it with all side then forced the Rohingya people to leave the spots. Rohingya had nothing to do so they had have to leave that mosque on the flaming fire. After leaving Rakhine youths, some other villagers extinguished the fire and save from destroying. When the Rakhine youths got information, they had returned again trying to attack the Rohingya youths and besieged them in the mosque. 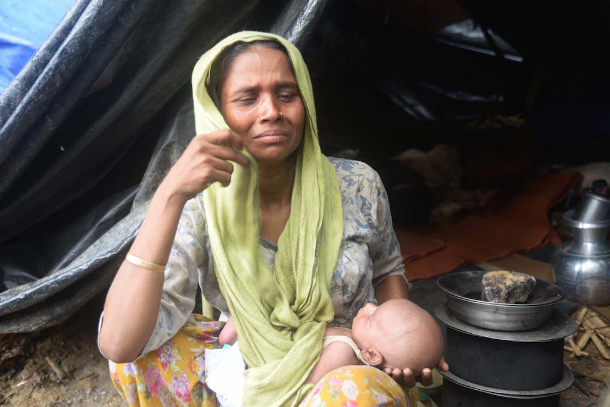 They are now trying to attack them and other local Rohingyas. Some policeman came at place but they were absolutely silent to support the Rakhine extremists who were engaged in intensifying the situation. The mosque was first established in 1892. It was targetted to demolish as a pre-planned design to erase the Islamic culture and heritage from Arakan state. 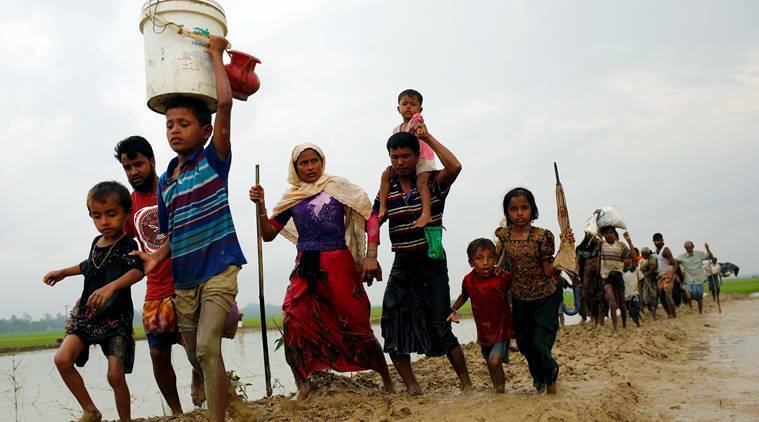 Some locals believe that some Rakhine politicians and other powerful people in the government of Myanmar could be behind plotting to inflame violence once again in Arakan State. According to the latest report, more police personnel arrived and freed the people besieged in the mosque today. Later, the Police arrested 8 members of the mosque sanctuary committee and later released them on bail after investigations. A case against the sanctuary committee members have been filed accusing them of setting fire on the mosque by themselves and shifting the blame upon the Rakhine people. They were asked to have present themselves whenever they are summoned by the Police and are subjected to further investigations. Rakhine extremists striving to destroy the prayer houses of Rohingya Muslims in different regions of Arakan. But the Mynmar government are very much reluctant to take any steps to prohibit them from these evil and wicked deeds. The muslims are very disappointed whether they could save their worship places in the coming days. We Were Raped and Torture We Refuse to Hide Our Faces.